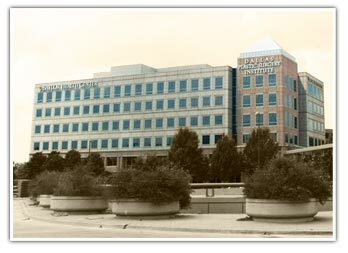 Dallas Day Surgery Center is the privately owned surgery center where Dr. Hobar conducts the majority of his cosmetic surgery. This surgery center truly stands out as one of the best assets that we have to offer. Fully accredited by the American Association For Accreditation of Ambulatory Surgery Facilities, Inc. (AAAASF) and Licensed by the State of Texas, this facility is dedicated exclusively to cosmetic and reconstructive surgery. This exclusivity is important to you as a patient because it ensures that every aspect – from the moment you enter to when you are discharged – is done thoughtfully with the needs and safety of a patient in mind. The staff of Dallas Day Surgery Center is well experienced in caring for cosmetic surgery patients and they are all certified in Advanced Cardiovascular Life Support (ACLS). Dr. Hobar maintains full staff privileges at Baylor University Hospital should a patient require a hospital environment. Safety is something that Dr. Hobar refuses to compromise on and Dallas Day Surgery Center meets or exceeds his high standards. An article published in the American Society of Plastic Surgery’s prestigious journal reviews the exemplary safety record of Dallas Day Surgery Center in a review of over 5,000 cases. Dallas Day Surgery Center is a member of the Texas Association of Surgery Centers as well as the Ambulatory Surgery Center Association. 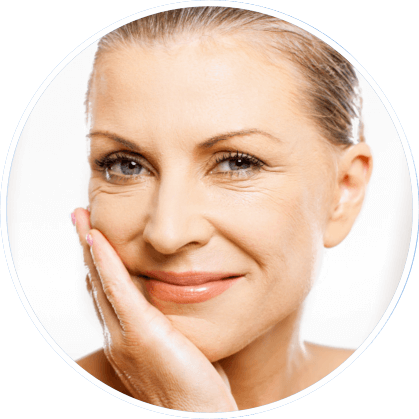 With the latest technology and specialized equipment designed for plastic surgery, it is truly a wonderful place for cosmetic surgery. In addition, the one-to-one patient to nurse ratio facilitates a calm and nurturing experience for you as the patient. From the staff trained to cater to cosmetic surgery patients to the specialized equipment available to the surgeons, Dallas Day Surgery Center is hard to beat. Perhaps the greatest advance in safety of elective procedures has come with the tremendous advances in the skill and safety of anesthesia. Dr. Hobar insists on only working with experienced anesthetists and anesthesiologists that he has worked with in the past and he can vouch for their expertise and care. “I can honestly say that I only work with anesthesia professionals that I would trust to perform anesthesia on a member of my family”.